On the picture with me is my soul-mare, Belle de la Babinière. Is your self-doubt ruining your attempts to live a long, happy, healthy and fulfilling life, full of purpose and meaning? 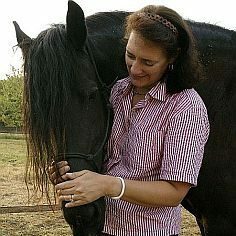 My Connect with Horses Workshops, based on Equine-assisted Experiential Learning and Equine-Guided Meditation, in the south of France, will dramatically increase your self-confidence, improve your communication skills and enable you to significantly lower your stress levels by connecting with our horses in an enriching, compelling and transformational way. celebrate your success without needing to apologise for being brilliant. Now you too can discover the secret of exceptionally self-confident women, by attending a Connect with Horses Workshop in the sun-drenched south of France. During the workshop, you will first and foremost, be able to rest, relax and recharge your batteries. You will also benefit from attending this workshop because, with the empowering help of our horses, you will develop a new set of skills to help improve the quality of your life. My name is Margaretha Montagu. I am a medical doctor with many years’ experience. I live in the sun-blessed south of France with my husband and 5 horses. We live in a lovingly-restored, 200-year-old farmhouse with a bit of land. Due to a debilitating eye disease, partly stress induced, I had to retire early from medical practice. Horses had always fascinated me, but due to the pressures of work, I never had the time to explore this interest. I needed a new career so I decided to combine my medical training and experience with my interest in horses. 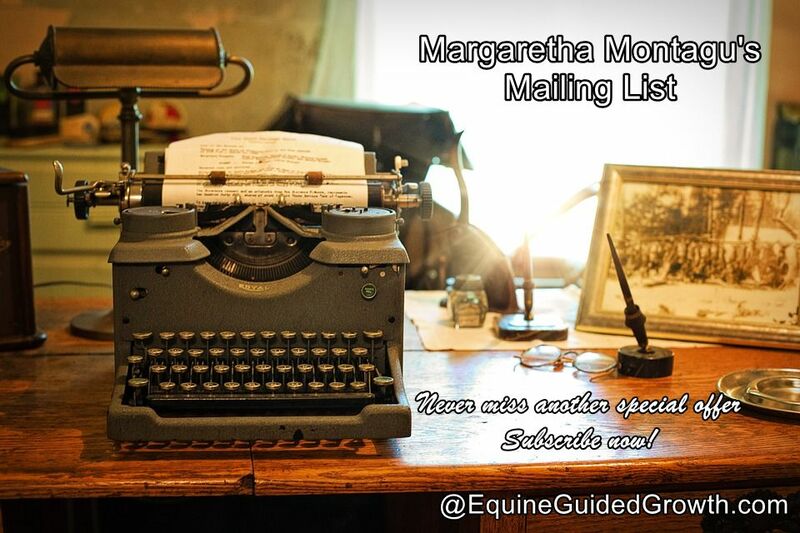 I retrained in equine-assisted psychotherapy and personal empowerment. I created these workshops with my horses to help you internalise how unique, powerful, gifted, beautiful, strong, generous, appreciated, valuable, talented, brilliant, admired, respected, courageous, special, caring and lovable you are. I always rejoice in the benefit women get from the presence and support of like-minded women, the lasting friendships that form, the readiness of women (who may in their normal lives never have the opportunity to honestly express themselves) to say what they really feel, in this safe environment to sympathetic listeners. The horses and equine-assisted personal empowerment is what makes our workshops UNIQUE. However, there is NO horse riding during our workshops. Do you feel stuck in a rut and desperately long to escape? 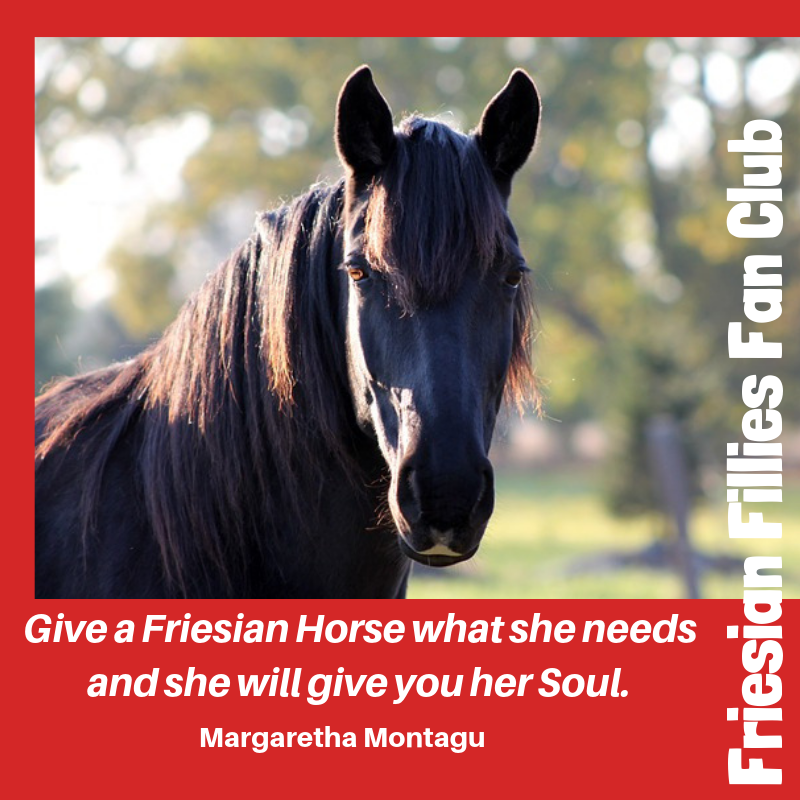 If you do, then a personal empowerment Connect with Horses Workshop here in the sun-blessed south of France might be exactly what you need right now. For more information or to make a reservation, contact us NOW on welcome2gascony(at)gmail.com or fill in the form at the bottom of this page. A simple inquiry will put you under no obligation. Our 5-day workshops start at 18h00 on the day of arrival to 11h00 on the day of departure. We combine equine-assisted experiential learning and equine-guided mindfulness meditation to help you shape your future. All meals (simple but nourishing) as well as comfortable accommodation, mostly in single rooms, or in double rooms, is included. We also offer 7-day workshops. For more details about these, please send us an e-mail. The cost of the 5-day workshop starts at £549 pp. The cost of the 7-day workshops starts at £1199 pp. Maximum of 4 participants per workshop. Les Sources Sacrées is a location with a history – the 5 natural springs feeding our 2 acre/1 hectare lake are reputed to have healing properties. Pilgrims on the St Jacques de Compostelle pilgrim’s route have been making a detour here for centuries, to “take the waters” and pray in the adjacent chapel. The farm, deep in the heart of Gascony, 90 minutes’ drive south-east of Bordeaux, is located on 20 acres of lush, green meadows and is surrounded by vineyards, woods, orchards and sunflower fields. Secluded but not isolated, this 200-year-old farmhouse is 3km from a typical local village. Simple but comfortable accommodation in an 18th century, half-timbered, authentic Landaise farmhouse in single or twin bedrooms with shared bathroom. Breakfasts under the 200+-year-old oak tree in the front courtyard, weather permitting. Picnic lunches: a picnic basket for you to enjoy anywhere on the farm: there are several seating areas scattered around the house, in the woods, next to the paddocks and by the lake. Tea and coffee making facilities available 24/7 in the kitchen of the private wing. Transport from Nogaro or Aire-sur-Adour to the farm. A free copy of the e-book Mindfulness and Meditation Options. The book has links to useful articles, websites, TED talks, Facebook groups, guided meditations etc. that can be used during and after the workshops. Transport from local train stations to Nogaro/ Aire-sur-Adour. To make 100% sure you benefit from this workshop, there is still MORE. Non-participating partners are very welcome, there is a lot for them to discover and do in the immediate vicinity. the option to add a day to walk part of the possibly life-changing Way of St James, following in the footsteps of pilgrims who have passed this way for a thousand years on their way to Santiago de Compostella in Spain. To confirm your booking, a 25% deposit is required. Balance of payment is due at least 30 days prior to the start of your holiday. Please note: As our deposits are not refundable and our cancellation policy is firm, we strongly recommend the purchase of adequate travel insurance. Any cancellation received in writing up to 30 days before the holiday starts will result in a loss of 50% of the holiday price. Any cancellation made in writing less than 30 days before the holiday starts, or once the holiday has started, will result in a total loss of funds. Depending on availability, you can choose to transfer your booking to another date without incurring any additional fees. We reserve the right to cancel the holiday (if we do so your deposit is refunded in full). By coming to a workshop here, you will be contributing to the well-being of the local community because we believe in sustainable tourism. We believe that we have a sacred duty to preserve the farm, the land, the lake and the springs for future generations, so we do everything we can to make as small a footprint on our land as we can, including limiting the number of guests we receive per year. To ensure everyone gets individual, quality attention and the time to ask questions, we limit our groups to a maximum of 4 guests – which means you will need to reserve early to be one of the fortunate guests who come to Les Sources Sacrées each year. So seize this exceptional opportunity to spend a few nights with us NOW…to help you make your trip a special one, please let us know you are coming by making a reservation. A warm welcome awaits you amidst the Cotes de Gascogne, Saint Mont and Madiran vineyards in the sun-blessed south-west of France. Ready to make a reservation? To pay your deposit and secure your booking, please contact us with the dates of the week that suits you at welcome2gascony(at)gmail.com to inquire about availability. Privacy notice: We take your privacy seriously. Your email address is not passed on or sold to any third parties whatsoever, you are not subscribing to any mailing lists and we promise to only use your details to contact you directly ourselves.